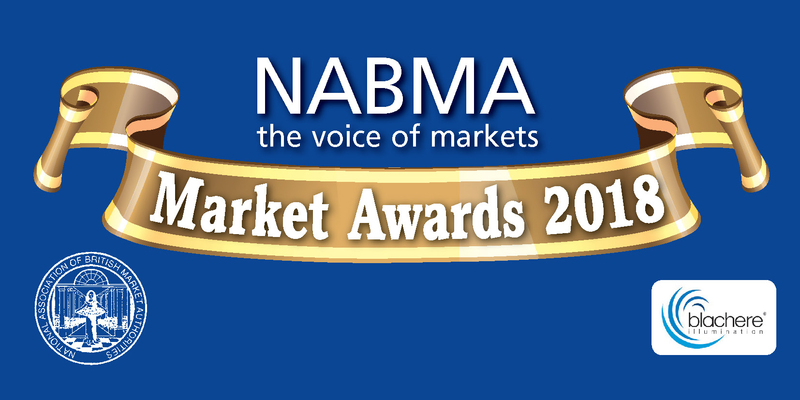 NABMA wants to promote what is best in the markets industry and we want you to help! 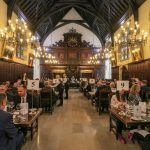 If you think your market qualifies for one of these prestigious awards or you would like to nominate another market please let us know. 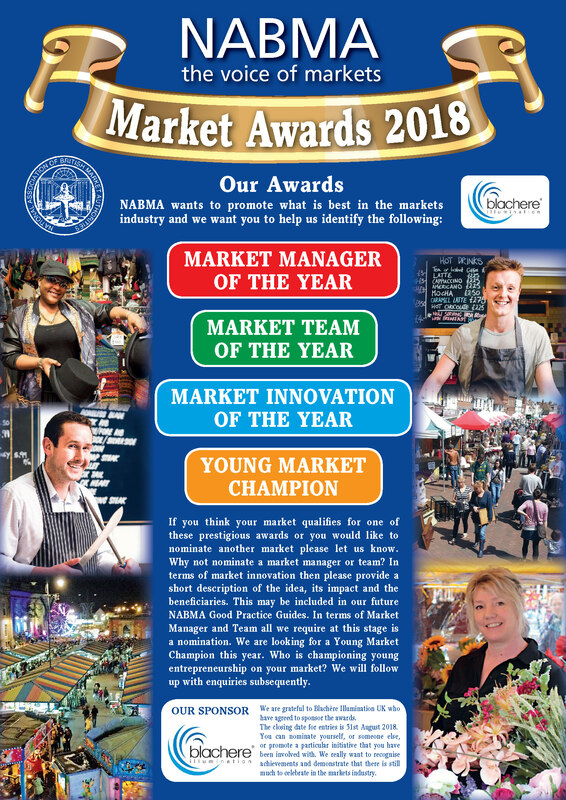 Why not nominate a market manager or team? In terms of market innovation then please provide a short description of the idea, its impact and the beneficiaries. This may be included in our future NABMA Good Practice Guides. In terms of Market Manager and Team all we require at this stage is a nomination. 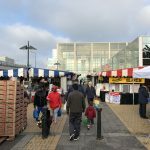 We are looking for a Young Market Champion this year. Who is championing young entrepreneurship on your market? We will follow up with enquiries subsequently. We are grateful to Blachère Illumination UK who have agreed to sponsor the awards. The closing date for entries is 31st August 2018. 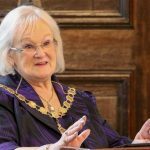 You can nominate yourself, or someone else, or promote a particular initiative that you have been involved with. We really want to recognise achievements and demonstrate that there is still much to celebrate in the markets industry.